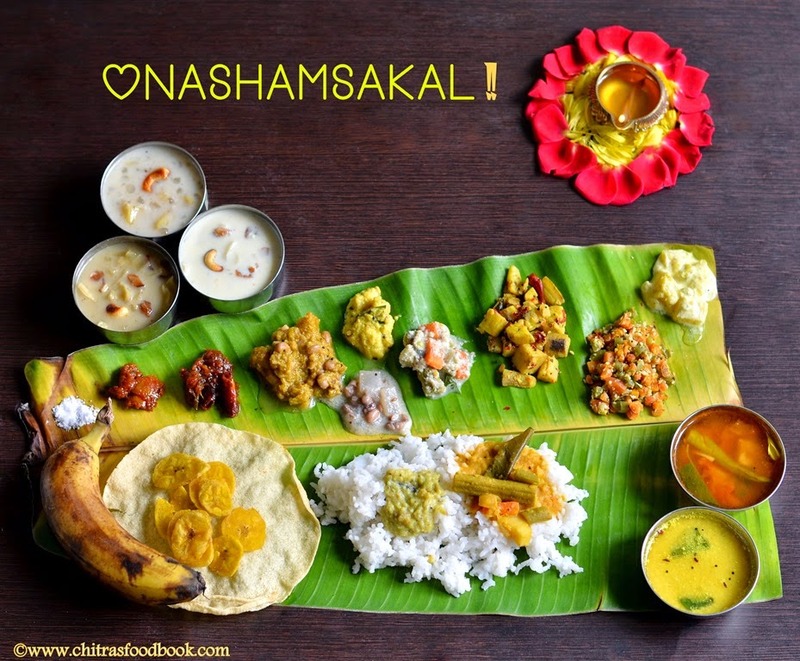 From parippu to payasam and ada-pradaman to aviyal, these Chennai restaurants are serving Onam sadya this weekend! Go, have your fill and make sure you’re wearing loose clothes! Available on: 25th Aug, 11.30 am onwards. Address: No 10 Haddows Road, Nungambakkam.